I didn’t know what to expect from this book. After all, how often does a book and a movie come out at the same time. Maybe a Star Wars movie and a novelization of the film, but that isn’t the usual timeframe. Now I understand. The movie is based on an article that Ms. Laskas wrote for GQ magazine. The article was titled “Game Brain”. It was published in 2009. Here is a link to the article on GQ.com, Game Brain. Ms. Laskas expanded that article, and made it into the story of the man, Dr. Bennet Omalu, who discovered that there was something seriously wrong with the brain of a star NFL football player, Mike Webster. This book, Concussion, is more than just a summary of evidence of the brain damage that occurs to professional football players. It is the story of one mans struggle to be heard, when one of the most powerful organizations in the United States, the NFL, wanted to bury what he had found. Ms. Laskas puts Dr. Omalu’s discoveries into perspective. She tells the story of his life, starting in Nigeria, coming to America, and then what happened to him once the NFL wanted to discredit him. She fills the story with direct quotes from Dr. Omalu. But she tells the story behind the quotes. She lets you see the struggles, and feel the pain, and the excitement that his discoveries bring to his life. He feels that he has heard “Iron Mike” talk to him, and needs to tell the world what he said. We all need to listen to this story. This is an important story that crosses the boundaries of American Professional Football. 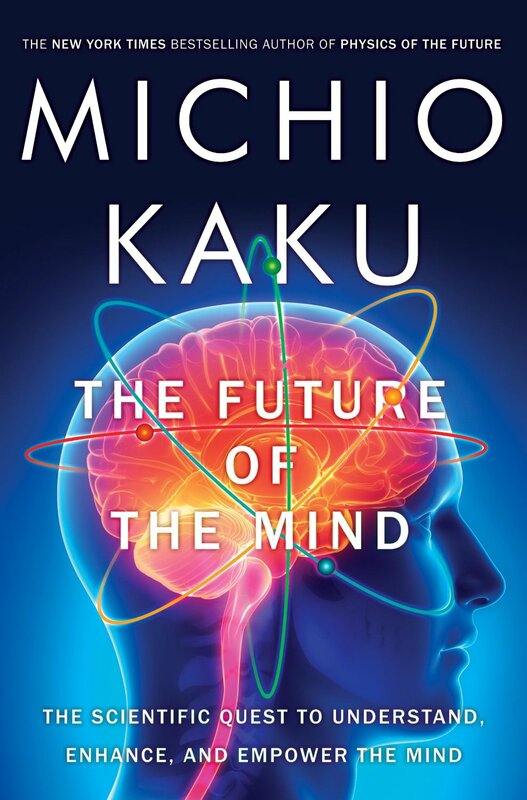 After reading this book, I wonder if athletes in other sports are suffering from the same sorts of brain damages. Do soccer players do damage when they use their heads to knock the ball into a net. What about rugby and hockey players? Then there are the obvious sports of boxing, wrestling, and MMA fighters. Are these people losing their brain functions? Do they have trouble remembering? Do they have personality changes? Is this what they signed up for? Is sport that important? I give Concussion 5 Stars out of 5, and Two Big Thumbs Up! If you know anyone who plays football, soccer, hockey or any other sport that may cause head trauma, you need to read this book. If you don’t, well read it anyway. Soon to be a major motion picture starring Will Smith, Concussion is the riveting, unlikely story of Dr. Bennet Omalu, the pathologist who made one of the most significant medical discoveries of the twenty-first century, a discovery that challenges the existence of America’s favorite sport and puts Omalu in the crosshairs of football’s most powerful corporation: the NFL. Jeanne Marie Laskas first met the young forensic pathologist Dr. Bennet Omalu in 2009, while reporting a story for GQ that would go on to inspire the movie Concussion. Omalu told her about a day in September 2002, when, in a dingy morgue in downtown Pittsburgh, he picked up a scalpel and made a discovery that would rattle America in ways he’d never intended. Omalu was new to America, chasing the dream, a deeply spiritual man escaping the wounds of civil war in Nigeria. The body on the slab in front of him belonged to a fifty-year-old named Mike Webster, aka “Iron Mike,” a Hall of Fame center for the Pittsburgh Steelers, one of the greatest ever to play the game. After retiring in 1990, Webster had suffered a dizzyingly steep decline. Toward the end of his life, he was living out of his van, tasering himself to relieve his chronic pain, and fixing his rotting teeth with Super Glue. How did this happen?,Omalu asked himself. How did a young man like Mike Webster end up like this? The search for answers would change Omalu’s life forever and put him in the crosshairs of one of the most powerful corporations in America: the National Football League. What Omalu discovered in Webster’s brain—proof that Iron Mike’s mental deterioration was no accident but a disease caused by blows to the head that could affect everyone playing the game—was the one truth the NFL wanted to ignore. Jeanne Marie Laskas is the author of seven books, including Concussion, Hidden America, and The Exact Same Moon. Her writing has appeared in GQ, Esquire, The New York Times Magazine, O: The Oprah Magazine, and many other publications. Laskas serves as director of The Writing Program at the University of Pittsburgh, where she teaches creative writing, and she lives on a horse farm in Pennsylvania with her husband and two children. This is a must-read for anyone who is trying to lose weight. Mr. Moss reveals some of the reasons that it may be harder to lose weight than it seems like it should be. He gives you insight into the lifestyle changes that promote weight gain and hinder healthy eating, and discloses some little known facts about the food and drinks that everyone buys at the local supermarket. Mr. Moss interviews many of the knowledgeable people in the processed food and beverage industry. 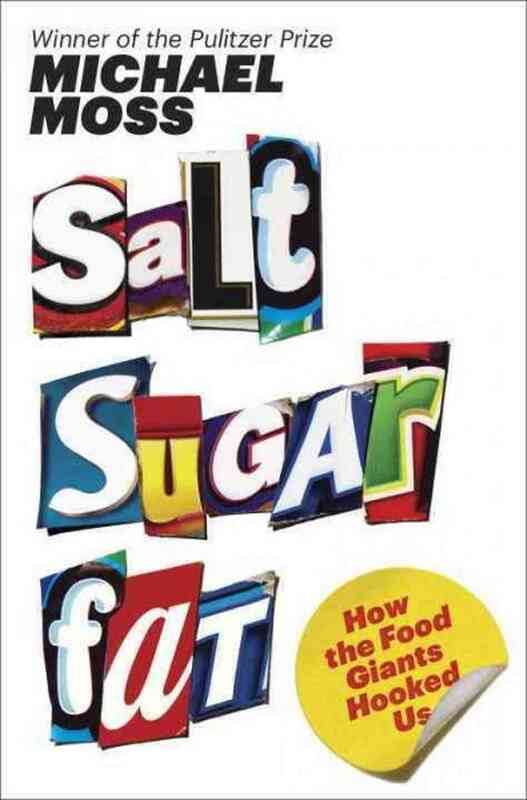 He discovers that the scientists and engineers that are working for the food companies are using research and scientific testing to fine tune the food formulas to make their products taste so good that your body will then crave them. The ad agencies then promote that food so that you are thinking about the next time that you will be able to taste that delicious treat. The marketing experts make sure that the food you desire is in an easy to see location, so that you won’t have to wait for you next fix. Is this a big conspiracy among the food giants to make everyone fat? No, Mr. Moss shows us that this is the free enterprise system at work. The food and beverage companies are just as beholden to Wall Street as the High Tech segment is. They have to increase sales and profits every quarter just like the rest of industrial America needs to. But if Apple gets people into their stores to get the new iPad Mini and then they also add a new iPhone and an Apple TV and maybe even an Airport Extreme, then when they walk out of that store, they may have an empty wallet, but they won’t be packing on the pounds. Every company in the United States is trying to maximize their sales and profits, but most of the time that doesn’t endanger the public’s health. Mr. Moss delves into the possibility of more government regulation, but until something is done to mandate changes in the way the food industry formulates their products, your best weapon is knowledge, and Mr. Moss gives you some of that. Read this, understand how you are being manipulated, and then maybe, just maybe you can get back in control of your eating and realize that you don’t need to gain weight every year. I give this book 5 stars out of 5, and wish that everyone could read a copy and put these ideas to work. We will all feel more empowered and possibly healthier too. MICHAEL MOSS was awarded the Pulitzer Prize for exploratory reporting in 2010, and was a finalist for the prize in 2006 and 1999. He is also the recipient of a Loeb Award and an Overseas Press Club citation. Before coming to the Times, he was a reporter for The Wall Street Journal, New York Newsday, and The Atlanta Journal-Constitution. He has been an adjunct professor at the Columbia School of Journalism and currently lives in Brooklyn with his wife and two sons. 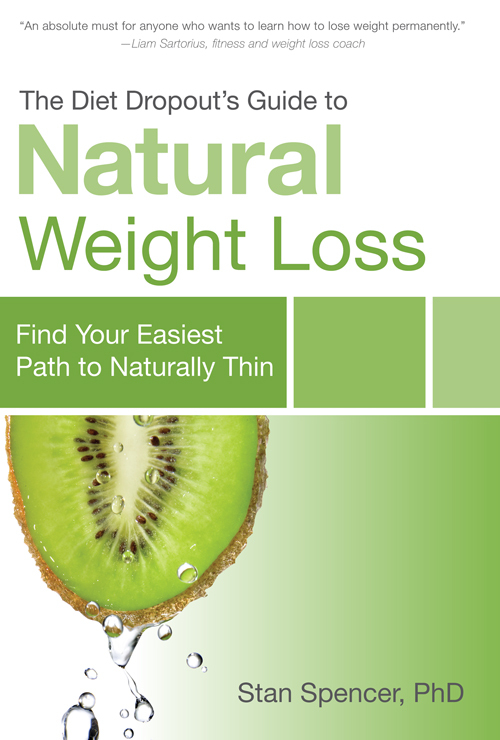 This is the perfect companion book for anyone who is trying to lose weight and keep it off. Dr. Spencer writes about the problems that people have dieting and why losing weight quickly doesn’t usually lead to a permanent weight reduction. He will guide you to changing some habits and ways of dealing with food cravings. This is NOT a diet plan! This would work very well with a healthy eating plan, such as Weight Watchers. They would complement each other. Weight Watchers gives you a method to decide what food and how much you need to eat to lose weight and Natural Weight Loss gives you the tools to keep on plan. I would recommend Dr. Spencer’s book to anyone who is serious about living a healthier, lighter life. I received this book for free from Net Galley. Stan Spencer, PhD, is a biological consultant and former research scientist. He has conducted laboratory studies in biochemistry at Brigham Young University, in botany and evolution at Claremont Graduate University, and in genetics at the Smithsonian Institution. Doctor Spencer lives in southern California and blogs on natural weight loss at fatlossscience.org.